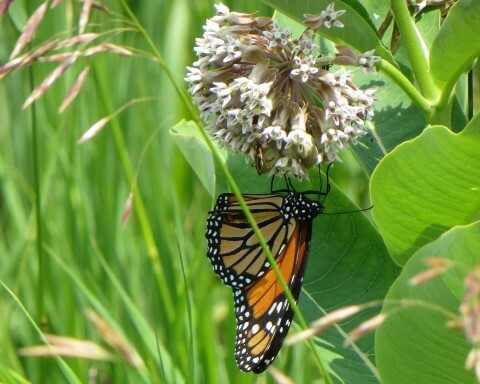 The Monarch butterfly is perhaps one of our most beloved native species. Brightly colored with orange and black wings, white spots and a black and white spotted body this iconic butterfly is easily recognizable. Hundreds of millions of Monarchs migrate each fall to the oyamel fir forests north of Mexico City, while some in western North America make the much shorter flight to the California coast. This epic trip makes the monarch migration one of the greatest natural phenomena in the insect world. Most monarch butterflies live for just a few weeks. There are several generations born each spring and summer but most of the offspring are short-​​lived. The lone exception is the last generation born at the end of the summer. This last generation is the over-​​wintering generation that must make the journey back to Mexico. These monarchs wait to breed the following spring when they complete the next leg of their incredible migration back north. 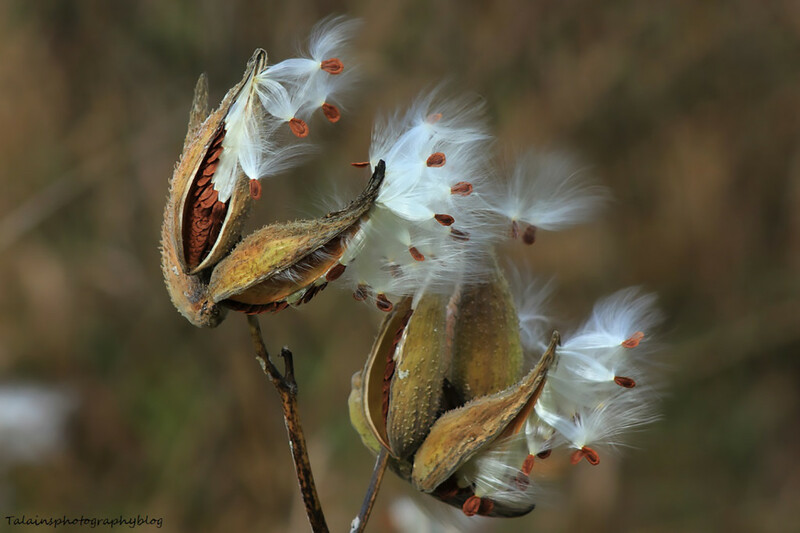 Milkweed is essential for the Monarchs reproduction. This is the only host plant upon which the female will lay her eggs. 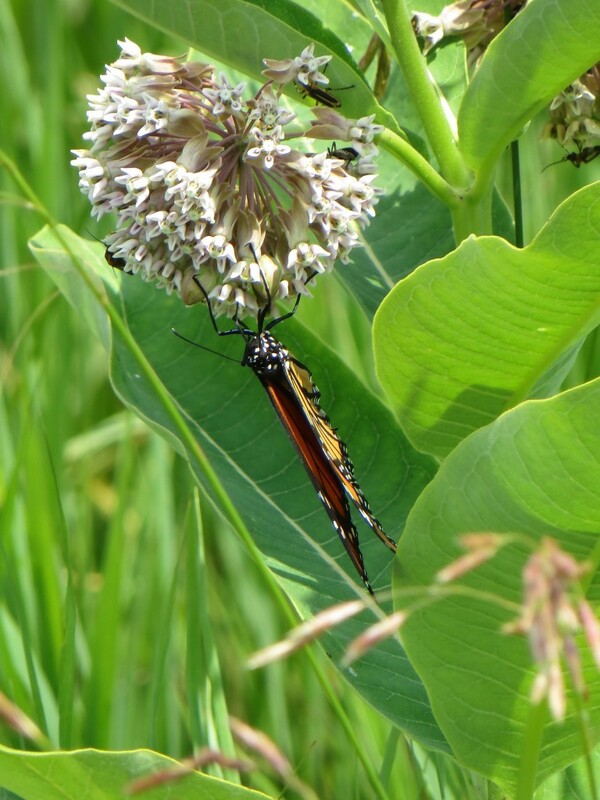 During the caterpillar stage, they live exclusively on the milkweed plants, (wildflowers in the genus Asclepias). 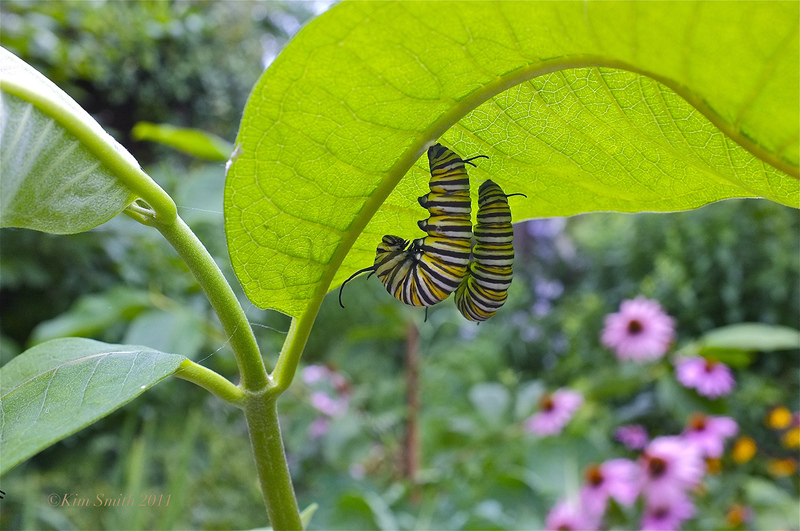 The plants contain glycoside toxins that are harmless to the monarch but poisonous to its predators. The caterpillars feed on the various parts of the plant and store the toxins in their body. These toxins remain in their system even after metamorphosis, thereby making adult monarchs poisonous as well. Sadly, the size of the dramatic migrations of the Monarch has been shrinking and the overall population has declined by as much as 90% in the last two decades. The reason for this decline is two-​​fold; Global Warming— climate change alters the timing of migration and rainfall patterns in their forest habitat, and Habitat Loss In the United States and Mexico— forest fragmentation and the dwindling colonies of the once abundant species of native milkweeds due to pesticide usage. 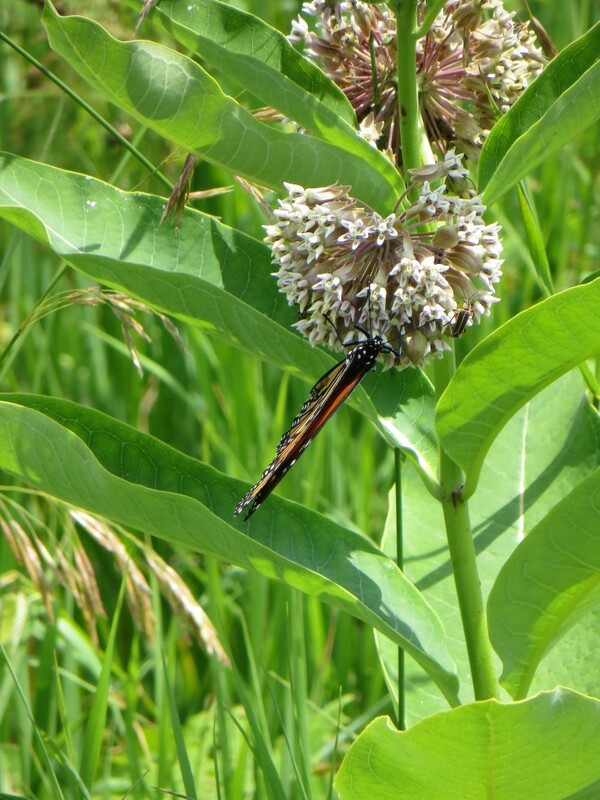 We gardeners can help by planting native milkweed (Asclepias spp.) in our gardens, meadows and at the edge of our woods. 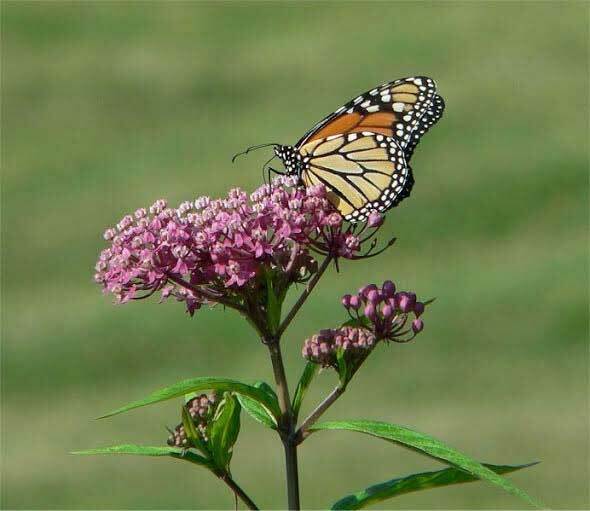 The emphasis must be on the word native as exotic milkweed species may actually be adding to the diminishing monarch population by fooling the female into thinking they are the real thing. It is essential to find vendors who offer local ecotype seeds appropriate for our area and plants that are native to our region. Always ask for information about seed origin. Here are some reliable plant & seed sources I can recommend. This article was posted in Gardening and written by Donna Calcavecchio. Bookmark the permalink.